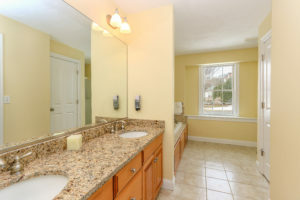 Description: Beautiful townhouse located in sought after 43-unit Rockville Meadows community. 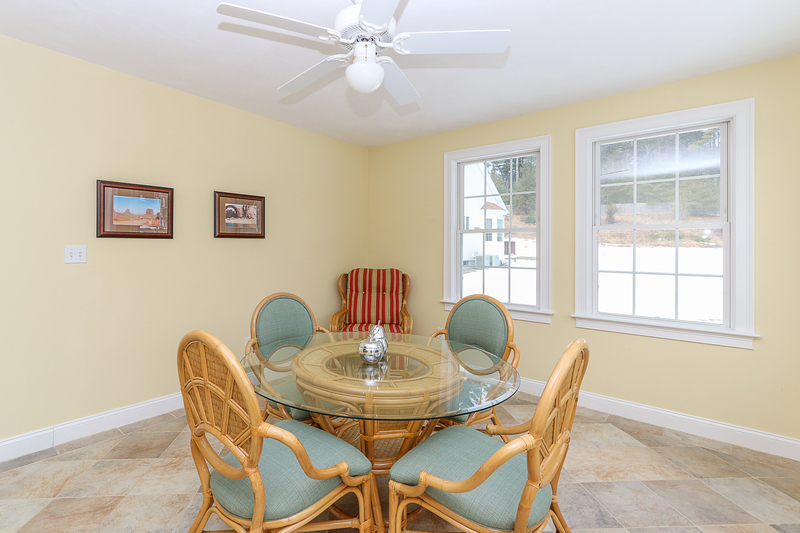 Enjoy the relaxing lifestyle offered in this 55+-adult community situated on 27 gorgeous acres. 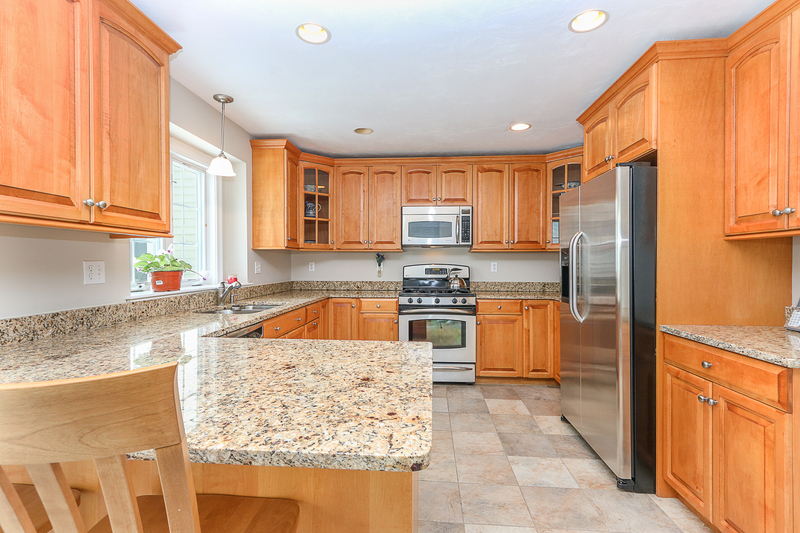 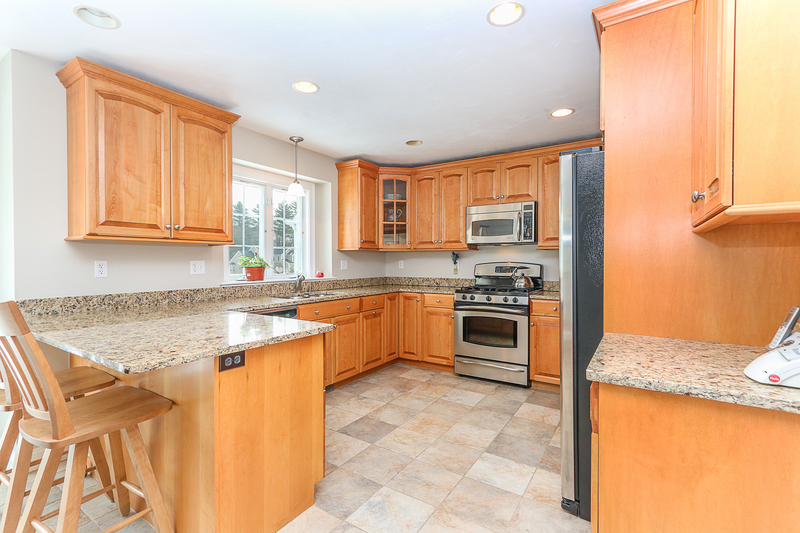 Townhouse includes large eat-in-kitchen with breakfast bar, stainless steel appliances and granite counter tops. 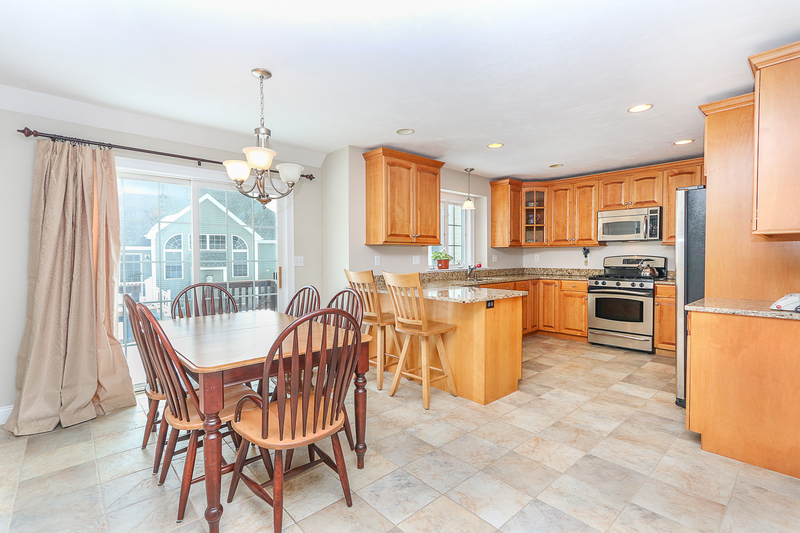 Kitchen sliders open to beautiful deck and private common backyard. 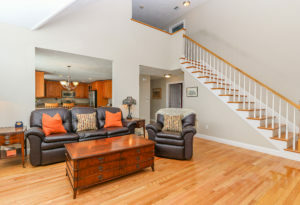 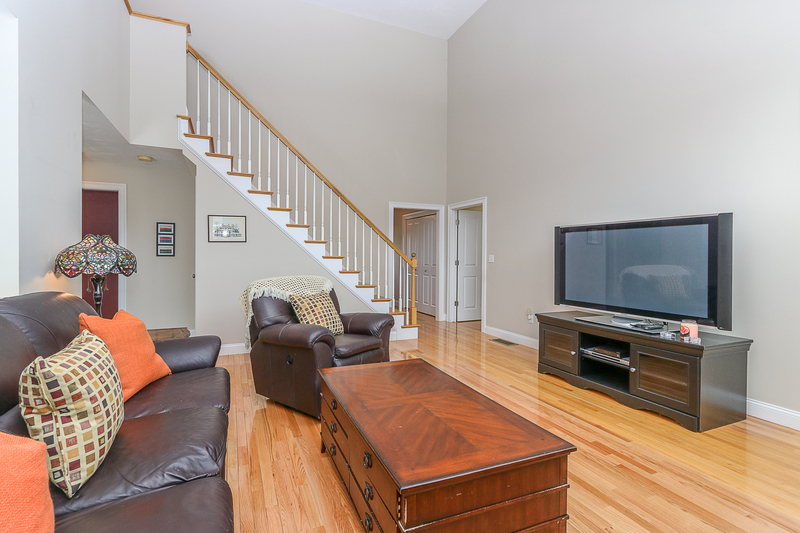 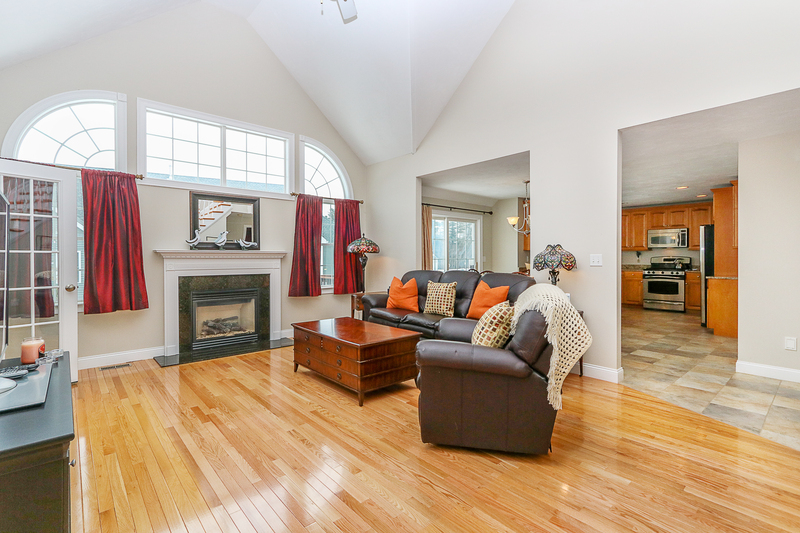 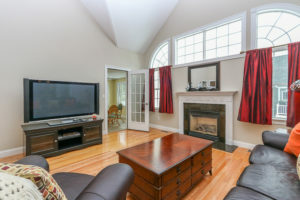 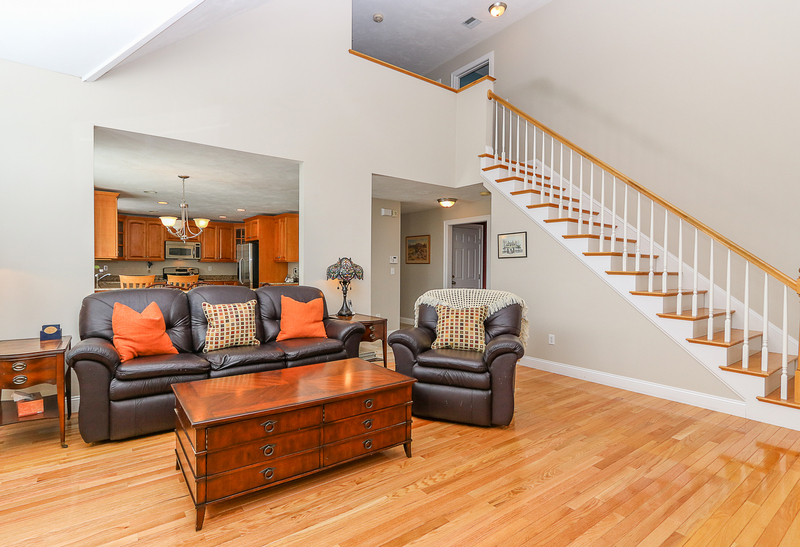 Spacious vaulted living room with gas fireplace is perfect for entertaining or relaxing. 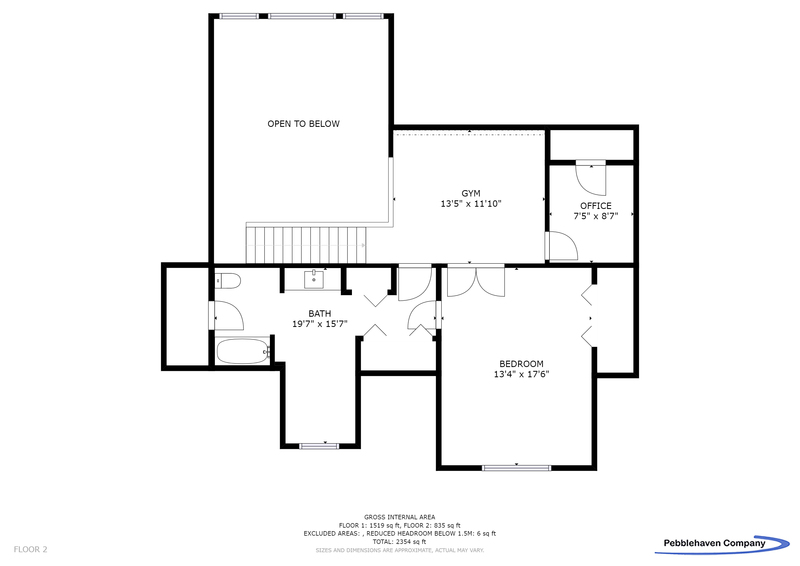 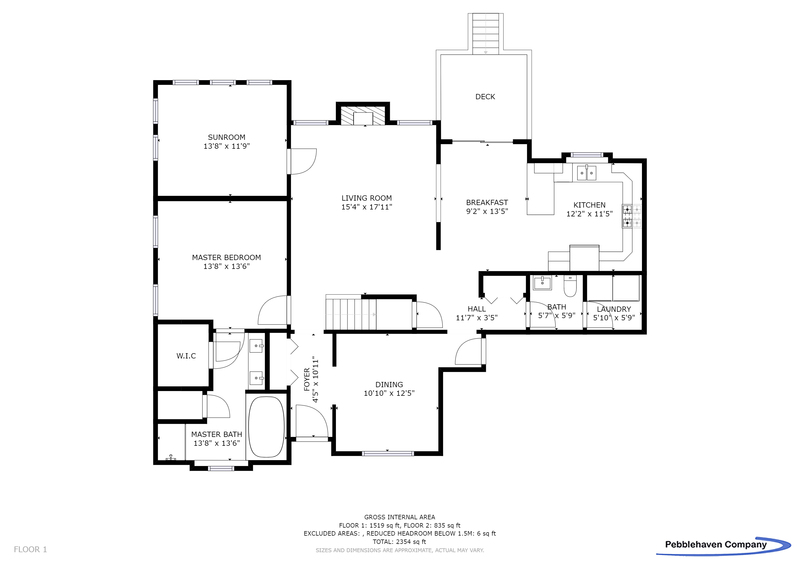 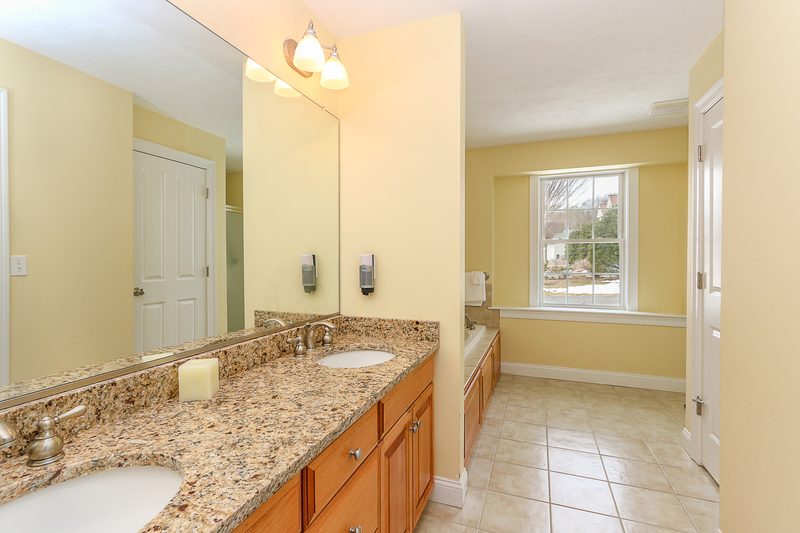 First floor also includes Master en-suite with double sinks, soaking tub and walk-in-closet. 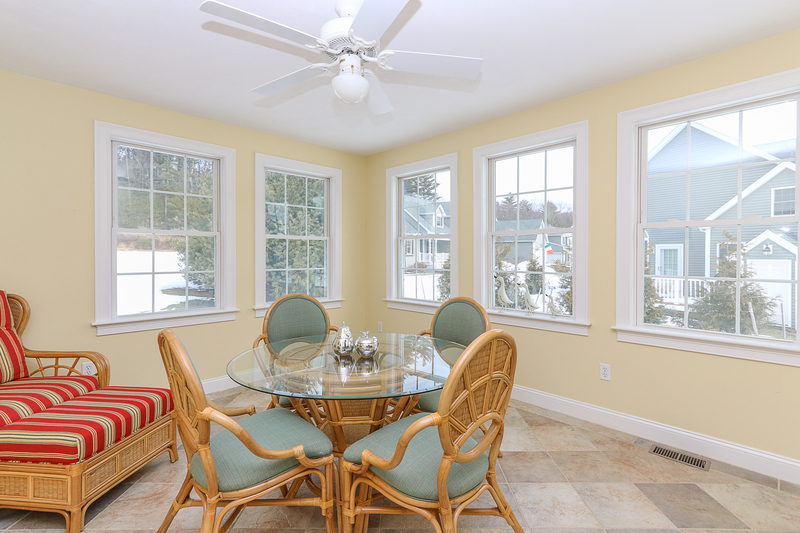 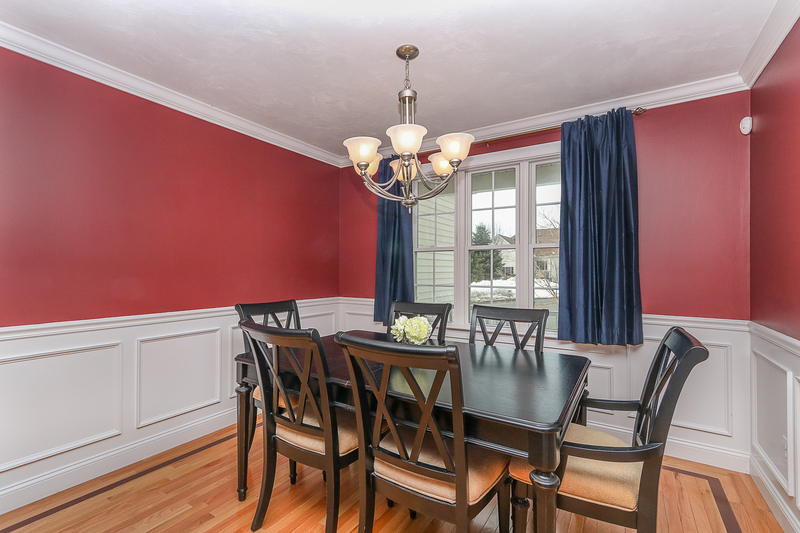 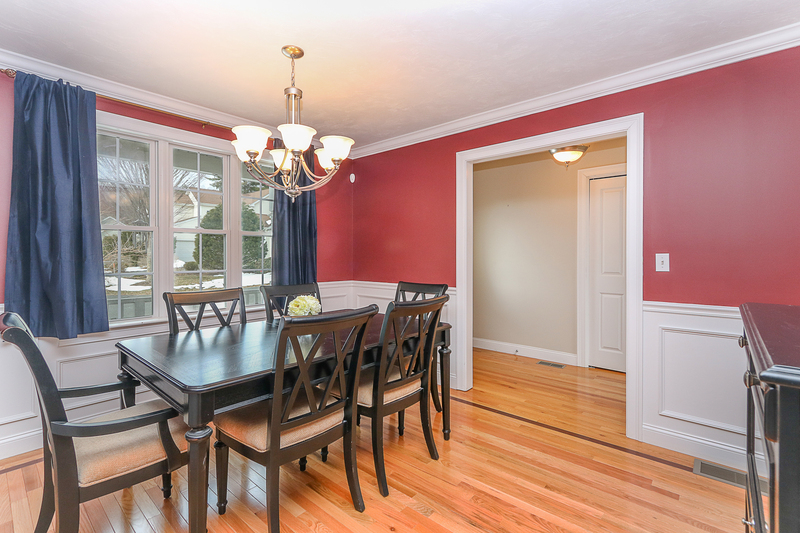 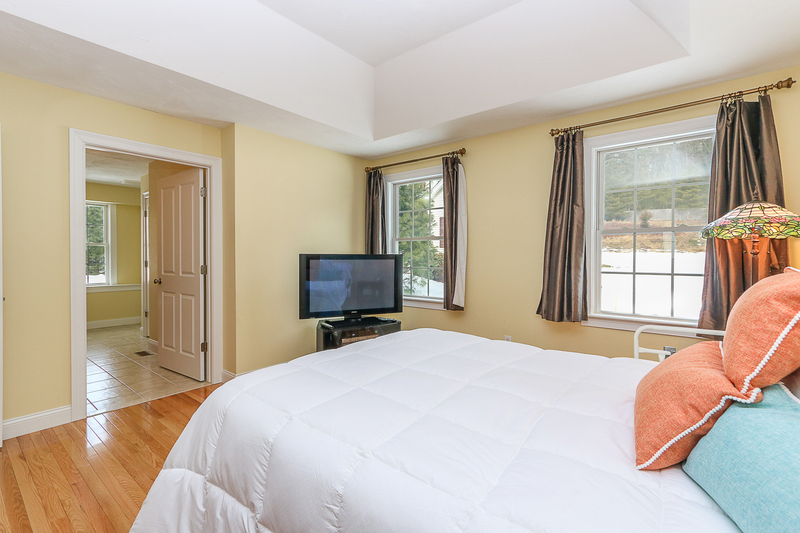 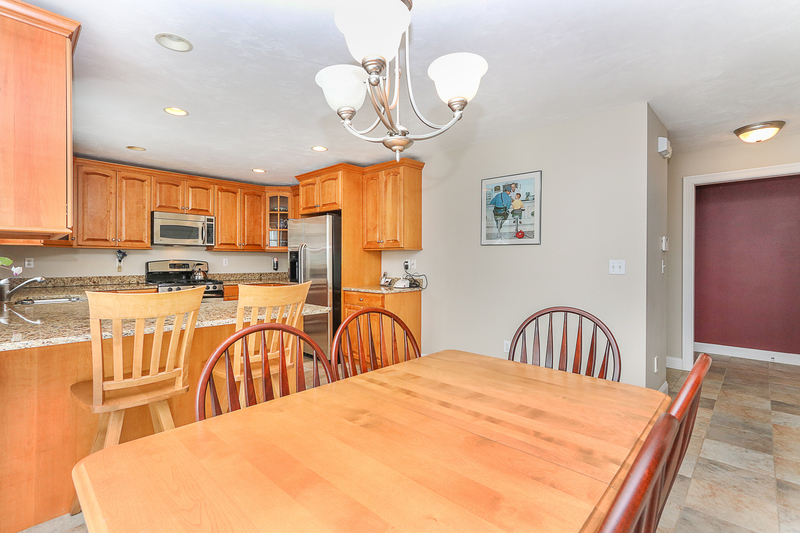 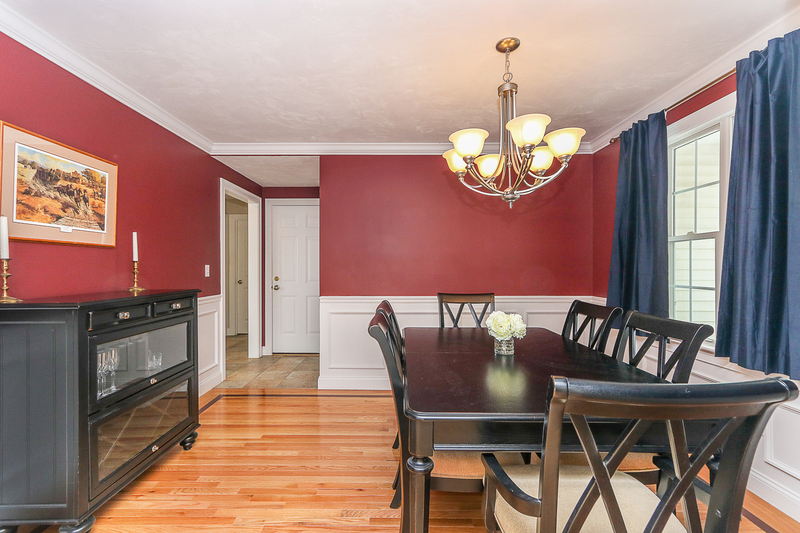 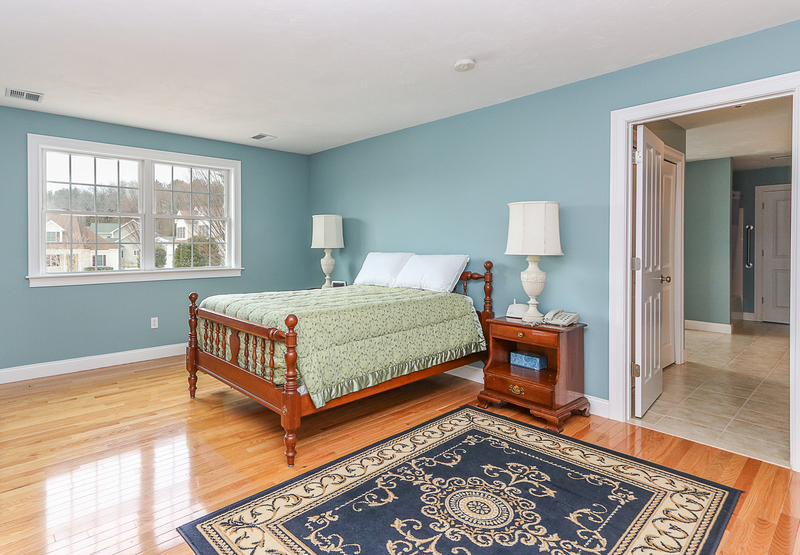 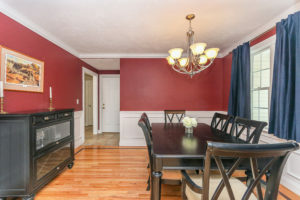 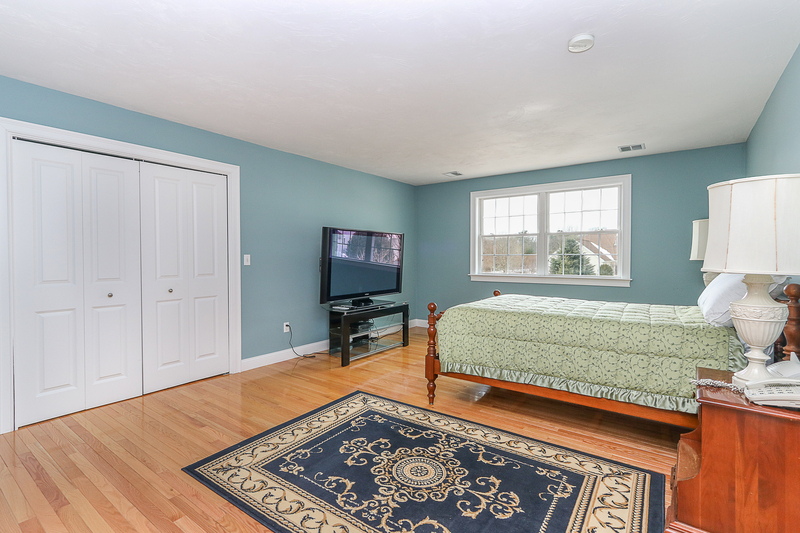 First floor also offers laundry, half bath and a bright, corner sunroom overlooking backyard. 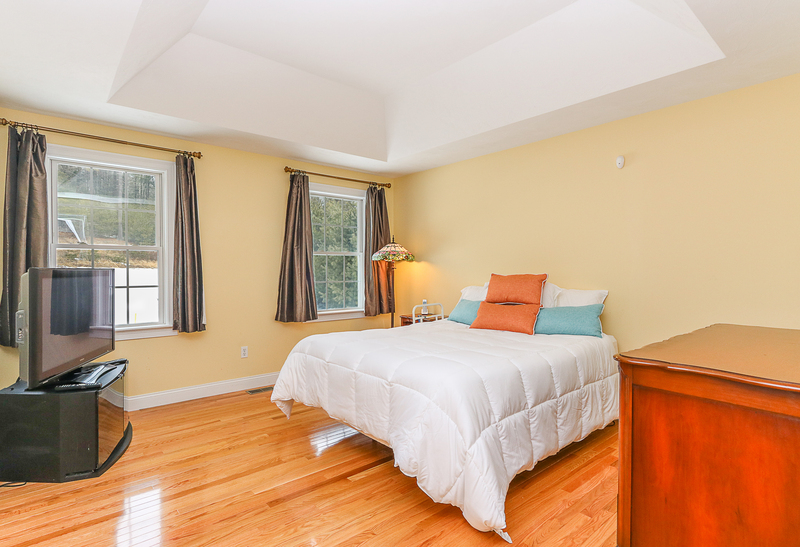 Second floor includes guest bedroom with large closet, full bath, office and large bonus space for guests, workout equipment and/or a second living space. 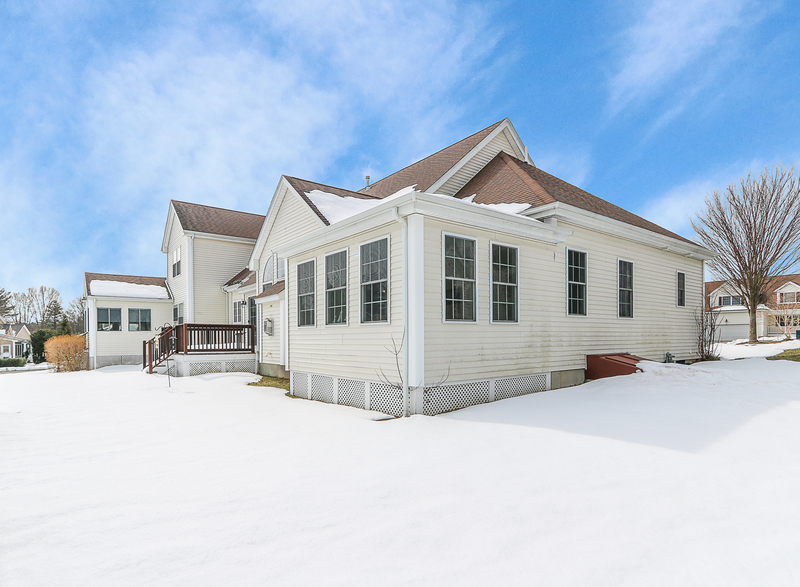 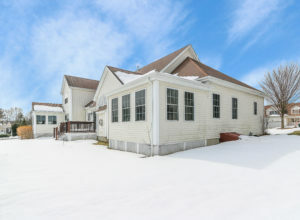 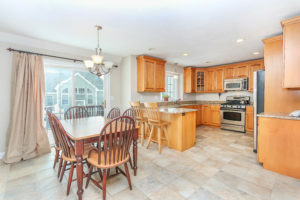 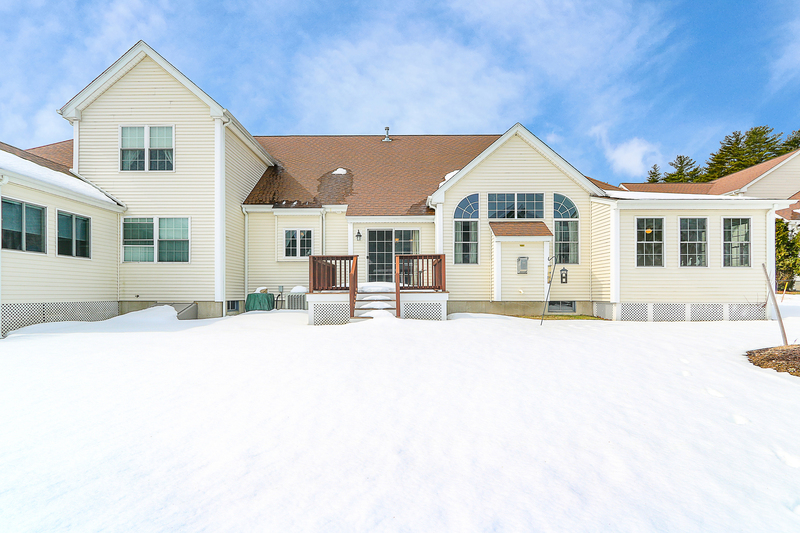 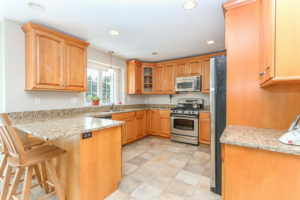 Great location; close to shopping, restaurants, hiking trails and highways. Low monthly maintenance fee, central vacuum, A/C.